Can your manufacturing business handle an IT break down? With today’s technological advancements, many manufacturing businesses are streamlining their IT processes and are using various products and services to run their operations. Some, in fact, depend so much on IT that a break down in any of their sectors could bring business to a screeching halt. Read on to understand the role of IT in the manufacturing industry and how on-demand IT support could help your operations avoid unforeseen disasters. IT helps automate processes so your company can meet production requirements without sacrificing quality. In many ways, IT makes the work your employees do a lot simpler and their working environment better (and safer, too). IT also makes it more convenient for manufacturing businesses to offer made-to-order and customized products. These innovations will help you build a solid base of loyal customers. When it comes to the business and management side, IT ensures that important information from all your departments are kept, protected, and accessible only to authorized personnel. Without these services, all your business and production information could be free for anyone to access. With that said, knowing which data to secure should be an essential part of your IT management strategy. Having this data accessible offline and secured in a cloud environment will help you roll out an emergency plan easily. BEFORE your IT breaks down, create an emergency plan that your company will follow when disaster strikes. Make sure key personnel have access to this plan. Once you’ve got that in place, it’s recommended to look for on-demand IT Support. Machines breaking down, networks disconnecting, and files corrupting aren’t things you should fear. Which departments does this affect? How complex is the issue? How long before you get everything running smoothly again? What adjustments should you make to ensure you still meet deadlines? Next, make sure you communicate with all departments (and even customers) that are affected. Disseminating information is essential to continuing your operations even when you’re troubleshooting. If your IT breakdown affects production, then letting your customers know about it could help you avoid irate calls from people who were disappointed that they did not receive their goods when they expected them. 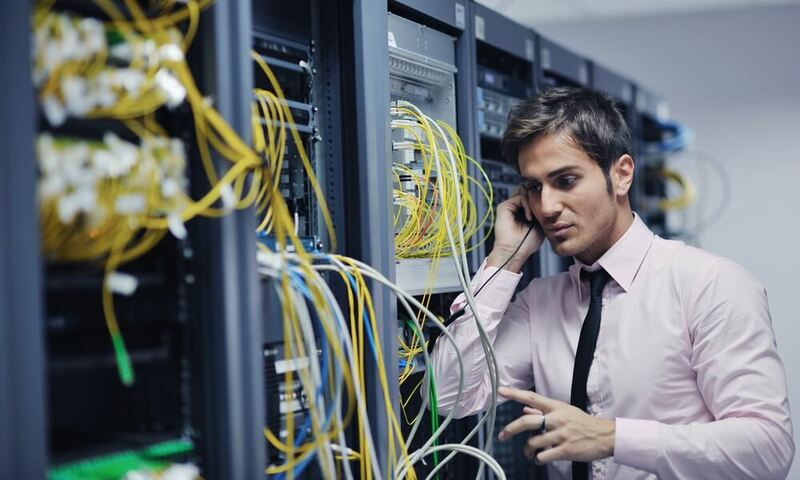 Sure, you have a good team that manages your data during an emergency, but what if you’re just a small operation and can’t afford an onsite IT team? Whether a machine is acting up or a key employee just left, on-demand IT support ensures continuous operation of your business. On-Demand IT is also perfect for businesses that don’t have an emergency plan in place. We’ve mentioned emergency plans a few times and for good reasons. Without it, a simple IT issue could cost you thousands of dollars. Your plan and your back-up data are only as good as your data recovery skills.